Nanny cams have been around for awhile, but the market has exploded over the past few years. While nanny cams can provide a sense of security for parents, they can also make some situations uncomfortable. Understanding the pros and cons of installing cameras and the different types of cameras available can be will let you make an informed decision on your home security. Nanny cams are a type of home security camera that record the interior of your home. The biggest differences between a nanny cam and other security cameras is that nanny cams typically come with features that make real-time monitoring of your household easier and may be disguised in everyday objects. While a security camera usually just stores video footage, a nanny cam can include features like motion tracking, two-way audio, and wi-fi streaming. Nanny cams are also intended solely for interior use, while other cameras focus on the exterior. This usually means that they’re smaller, less intrusive, and have higher definition than your average door camera. There are a host of benefits to installing cameras in your home as new parents. Parents always want to ensure the safety of their child. Being able to observe them while away can give parents significant peace of mind. While many people think that security cameras are used to record wrongdoings, nanny cams can be used to prevent them. Your child’s safety is your top concern, and a nanny cam will help you protect your child. They provide a constant reminder that nannies/babysitters are being monitored, and, depending on the system, may allow for realtime feedback and communication. With a camera, you can keep an eye on your child and your caretaker, ensuring your child’s safety. Typically with new children in the home, there are generally additional visitors and people coming and going. Nanny cams can be an additional line of defense in your home security if you do experience theft or a break in. Especially if you have a smart camera, where you can take action even if you’re miles away from home. Depending on the camera system you use, when your childcare professional steps away from their phone, you can still stay in touch with them via two-way audio. Furthermore, your nanny can have a direct line to you if they need help. Having multiple cameras throughout your home with two-way audio will let you have a constant stream of communication with your nanny, whether it’s to remind them it’s lunch time or to help them find your child’s favorite toy. When your child is in someone else’s hands, it’s only natural to worry, and checking in every now and then let you know that things are going well. If you’re out on a business trip or if it’s date night, being able to check on your child with live video will let you relax and focus on what you’re doing. Nanny cams are designed specifically with the average parent in mind. While advanced home security systems require professional installation and networking, nanny cams are easy to set up. Most smart cameras just require a simple activation with an app, and you can just set them wherever you want. Being able to instantly check on your child is just easier than a call or a visit. Modern technology has made nanny cams so convenient that for many parents, life without them is hard to imagine. Real-time, high-definition video makes nanny cams the most effective way to ensure your child’s safety. While the benefits of nanny cams may have you convinced, there are a couple of drawbacks to be aware of. The most common drawback of nanny cams is that nannies and babysitters may feel like you don’t trust them. While most childcare professionals will understand, you may turn some away from working with you. This can make it harder to find quality nannies, so be prepared to search for longer when looking for another sitter. If you’re already working with a nanny or babysitter regularly, you have to be especially careful. You may have had a strong relationship with them for years, but even asking about a nanny cam can alienate them. See tips for approaching the idea of cameras with your nanny/babysitter below. Depending on what state you live in, there may be certain regulations involved in recording. Privacy regulations outline whether or not you can actually record a nanny without informing them, so be sure to understand the proper legal procedures. In most states, there is a “reasonable expectation to privacy” law. This means that recording people on your front porch won’t cause a fuss, but you have to inform people entering into a place where they can expect privacy. Look up your local laws to find out what regulations you have to work with. While nanny cams are generally easy to set up, the initial purchase and data storage can be expensive. Especially when setting up multiple cameras in your home, you may end up spending hundreds of dollars for the additional security. Should you tell your nanny you are installing cameras? After deciding to add cameras, there are trade offs to telling your nanny/babysitter that you are installing them. NOTE: we always recommend notifying your nanny/babysitter to maintain an honest relationship and for legal reasons. how should you approach the conversation? At the end of the day, you want to ensure your child’s safety and your home’s security. By deciding to go with nanny cams, you’ll know how your child is being treated while you’re away, letting you be proactive rather than reactive with your child’s wellbeing. Even if you just miss your child and want to check in or just want the extra relief in case there’s an emergency, a nanny cam will help. The best way to tell your nanny is to discuss the cameras with them in person. Tell them your concerns, and why you’ve opted for a nanny cam. You can also tell them where the cameras are, or you can keep them hidden, simply informing your caretaker that you have nanny cams. Being plain and honest will ensure the smoothest experience for both you and your childcare professional. There’s a huge selection of nanny cams on the market, each with unique features. You’ll want to find out your household’s needs and buy a nanny cam with the features that you want. The cheapest option for nanny cams are similar to a digital camera. Once set up, they store data on a hard drive. To view footage, the user must manually take out the memory card, which must be deleted when it gets full to make room for more recording. Can be cumbersome and time consuming to maintain. Zmodo Wireless Security Camera System (2 Pack) , Smart Home HD Indoor Outdoor WiFi IP Cameras with Night Vision, 1-month Free Cloud Recording. $65.88 on Amazon. 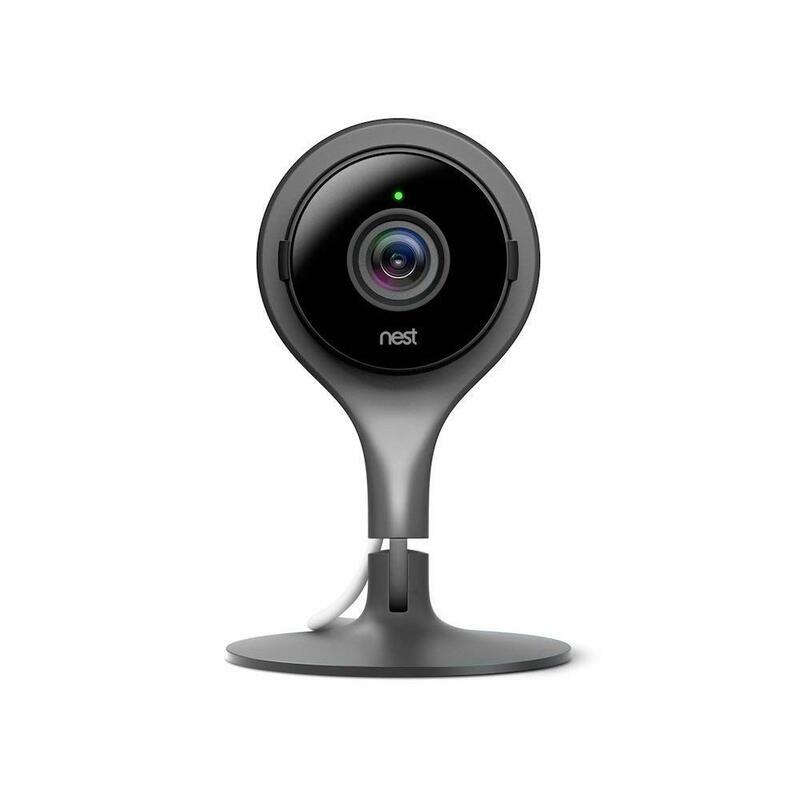 Starting with products like Nest, smart cameras have become the standard in home security. Now you can get you nanny cam hooked up to wifi, allowing for video streaming, instant access to footage, cloud storage, and multi-camera setups. They come with a range of features and quality, allowing for cheaper or more premium models. Smart cameras can hook up to your phone for easy viewing, and make up a majority of the market for nanny cams. Nest Security Camera, Keep An Eye On What Matters to You, From Anywhere, For Indoor Use, Works with Alexa. $169.00 on Amazon. While it may be cheaper to get a low-resolution camera that captures 12 frames per second, technology has made it easier and cheaper to get high-resolution cameras. Users can capture every detail of the home, providing added peace of mind. Nanny cams offer several options, ranging from lower resolutions all the way up to UHD and 4k options. Some allow for zooming in and out for better viewing. 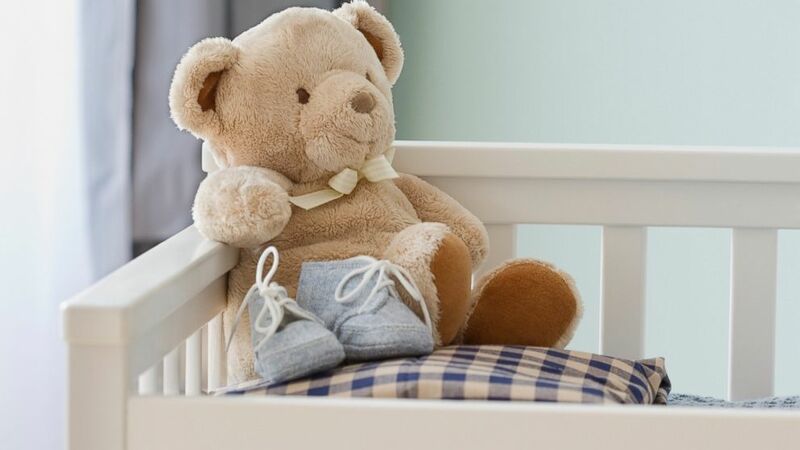 Many may be hidden cameras housed in everyday objects like a smoke detector or a teddy bear. ZOSI 8CH Security Camera System HD-TVI Full 1080P Video DVR Recorder with 4X HD 1920TVL 1080P Indoor Outdoor Weatherproof CCTV Cameras 1TB Hard Drive,Motion Alert, Smartphone, PC Easy Remote Access. $179.99 on Amazon.